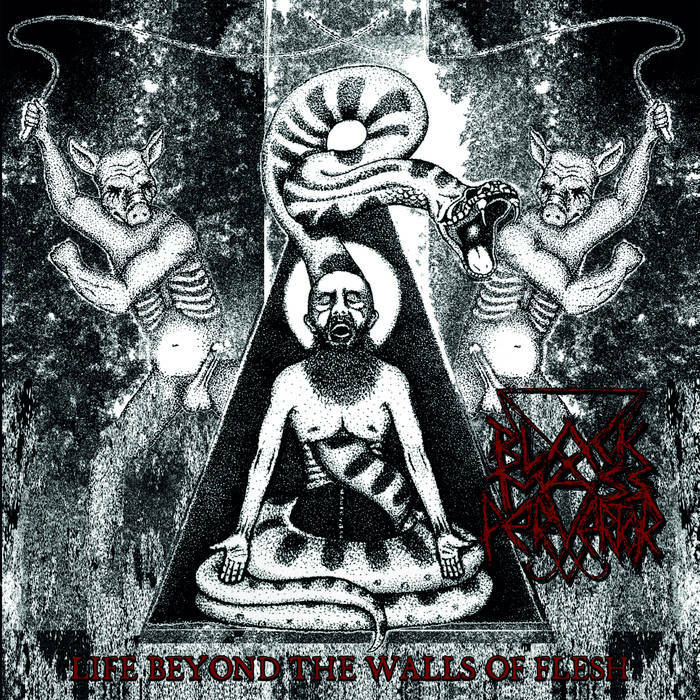 Black Mass Pervertor are a Finnish black metal band and this is their latest EP. 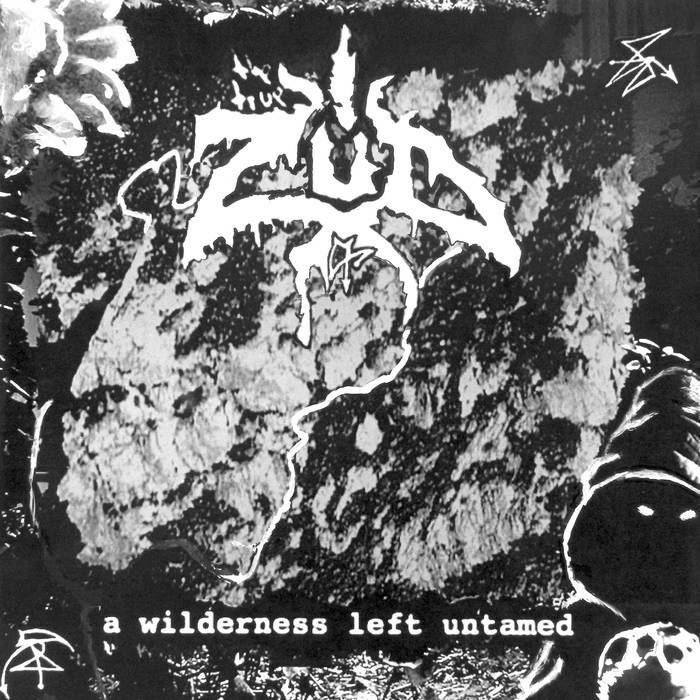 Zud are a US black metal band and this is their second album. 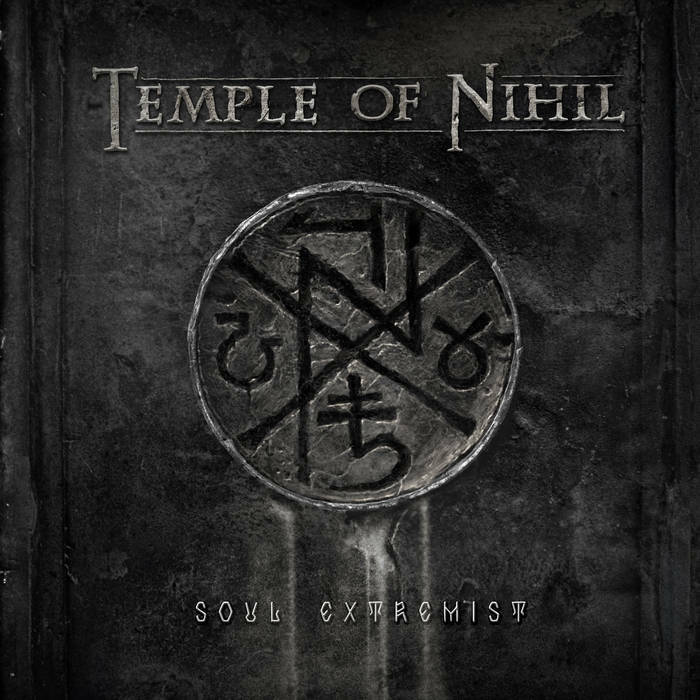 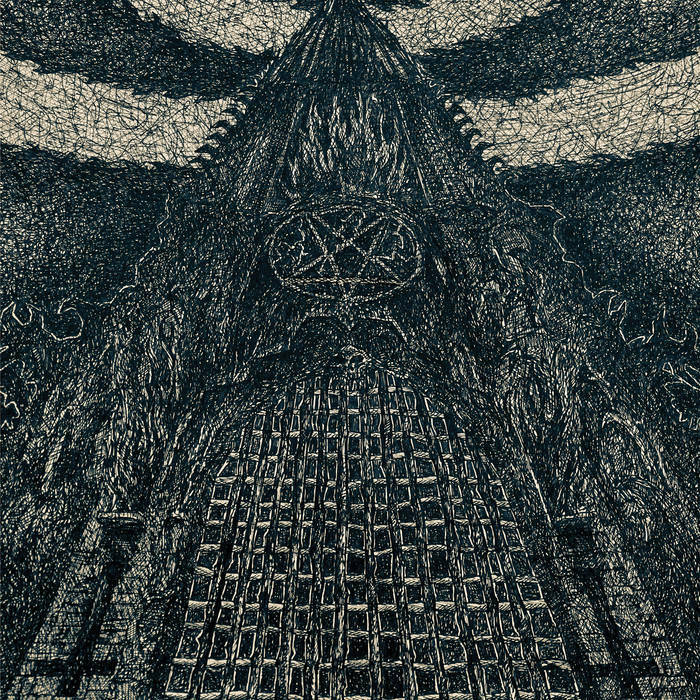 Temple of Nihil are a black metal band from Russia and this is their debut EP. 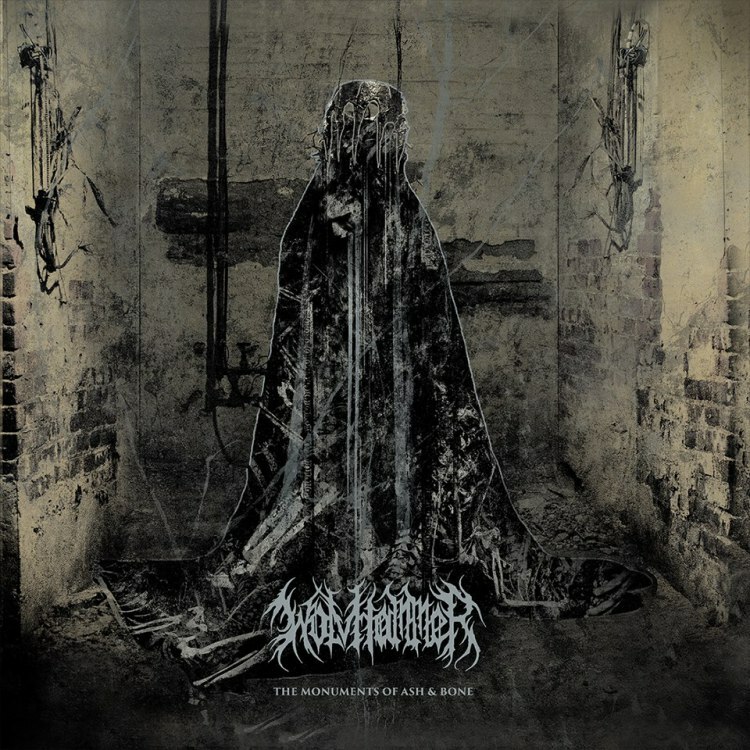 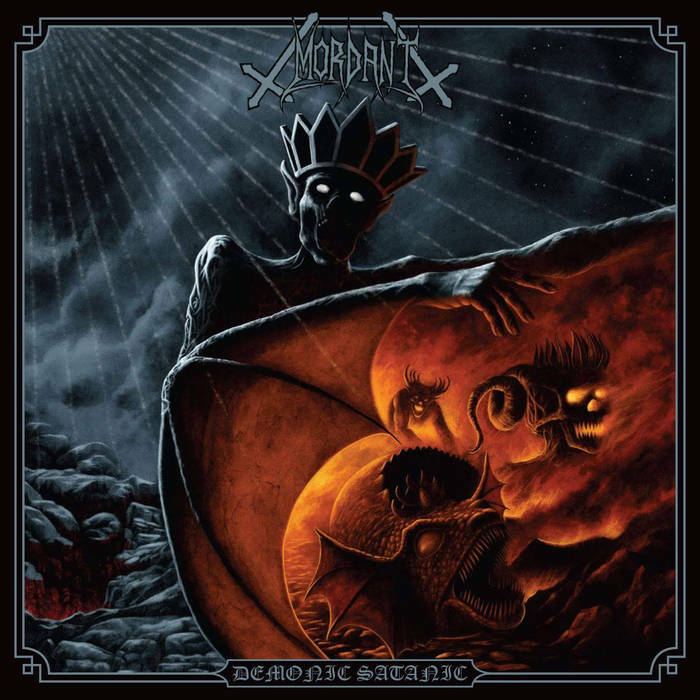 This is the third album from Swedish black/death metallers Mordant.